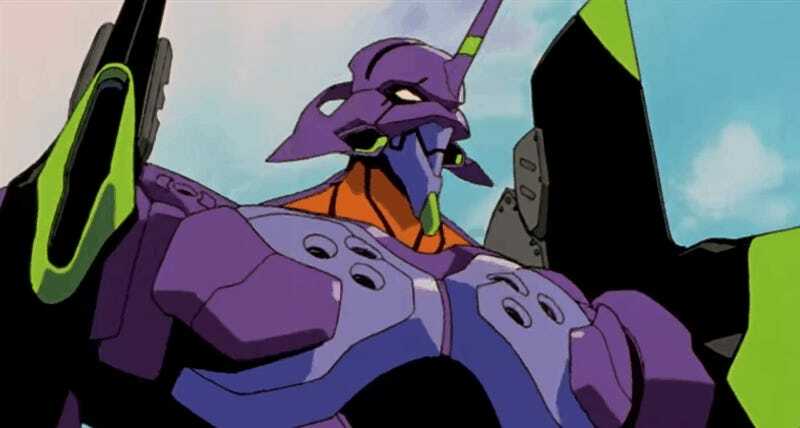 Netflix just announced that the original Neon Genesis Evangelion series, along with two films, will be coming to the streaming service next year. All 26 episodes of the 1995 anime will be made available, as will the films The End of Evangelion & Evangelion: Death (True)2. They’ll be available in Spring 2019.